Toy Story will always hold a place close to my heart. I grew up with it, with the first film being released in 1995, just one year after I was born. Since then, I’ve made it my mission to watch every film since and have been eagerly anticipating Toy Story 4. And it was announced in April this year that the fourth instalment would be hitting our cinema screens in June 2019. The film will arrive nine years after Toy Story 3 hit our screens, keeping fans of the film waiting for nearly a decade for an update on our toy friends. But now filming is underway and Buzz Lightyear himself, Tim Allen, has been giving some hints about what we can expect. It is so emotional, it’s so funny, it’s so big, the idea they’ve come up with, I’m startled. I couldn’t even get through the last scene. I would love to be a Washington leaker. Oh god. It can’t get any worse than Toy Story 3 can it? Surely not! I’m already getting flashbacks to those terrible scenes at the end of the last film (SPOILER ALERT) when our favourite toys were shown trapped on a conveyor belt slowly moving towards their impending deaths. I remember being in year 11, sat in the crowded cinema with a group of mates, tears streaming down my face as I tried to pretend I was cool and wasn’t in fact crying at a group of talking toys. So if it’s more emotional than that, which by the sounds of it it might be, I’m not sure my heart can take it. Somehow they were able to advance this wonderful story. It walks the line between comfort — you know what’s going on — and discomfort — wondering what’s gonna happen. It’s terrifically emotional. 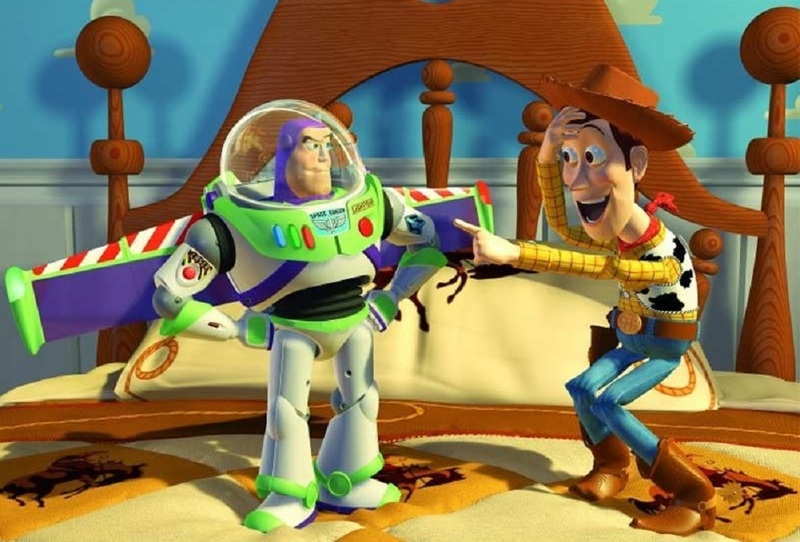 If Tim Allen can’t get through the last scene of Toy Story 4, ALL OF OUR EMOTIONS ARE DOOMED. All I’m going to say is this: if a professional actor who has been playing the role for 20+ years cannot get through the scene because it’s too emotional, what hope do the rest of us have!